No trick here. 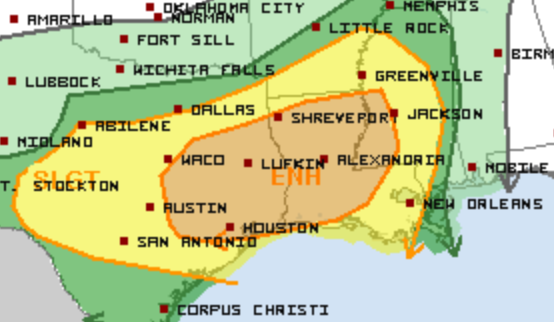 There is an Enhanced Risk of severe weather today for parts of eastern Texas, much of Louisiana, and into far western Mississippi. Trick or Treat-ers and costume party go-ers need to stay weather aware today especially in the Houston and Pasadena, TX areas and Baton Rouge and Shreveport, LA neighborhoods. Damaging wind gusts and large hail are possible with any storms that develop later this afternoon and evening. Tornadoes will also be possible. 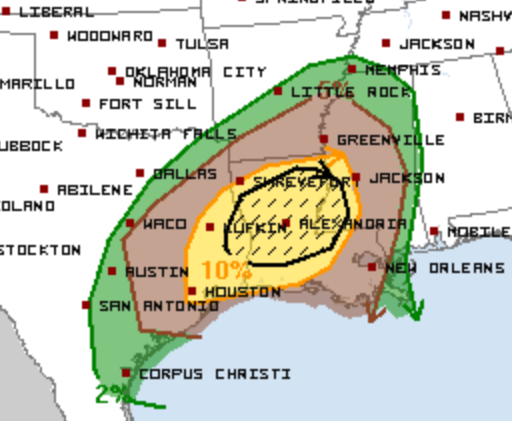 The greatest risk for tornadoes is in northern and central Louisiana. This includes Monroe, Alexandria, Opelousas, and Natchitoches in Louisiana, and Natchez in Mississippi. Even though today is a fun holiday, severe weather is likely. It is imperative to pay close attention to the weather if you live in or near these areas. 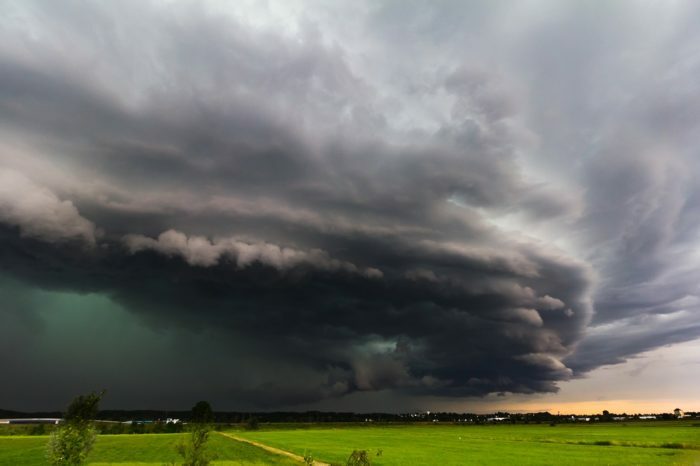 Severe storms can be very fast moving. If you do venture out to do a little trick or treating, make sure you have a safe place to take shelter in case of severe weather.